Propeller Anime: Propeller Anime Radio Episode #24: The Tale of Princess Kaguya, Pluto, MegaCon, AFO, and Tridents! 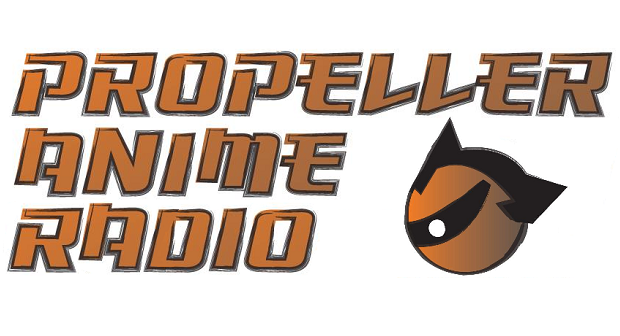 Propeller Anime Radio Episode #24: The Tale of Princess Kaguya, Pluto, MegaCon, AFO, and Tridents! 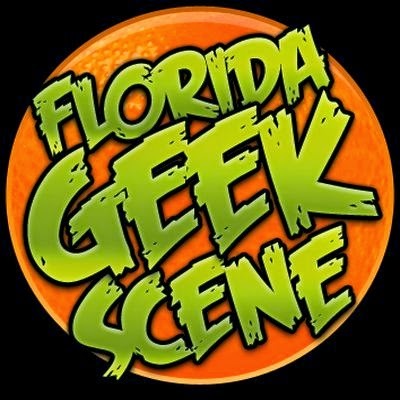 Plus, the latest in One Piece and convention talk from MegaCon to AFO and Shamus' recent trip to SwampCon! And our plans to invade OASIS 27 and WHIRLYDOME!!! Check out our past podcasts in our archive and subscribe to our RSS feed! You can also listen to our podcast on Sticher Radio! 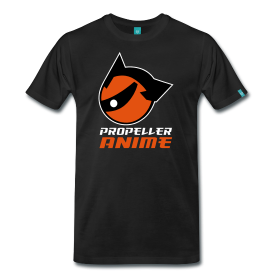 If you have any questions for the mailbag, e-mail propelleranime@gmail.com.